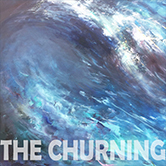 The Churning is a collaboration with Erik Ryan Richards and Rupert Greenall. 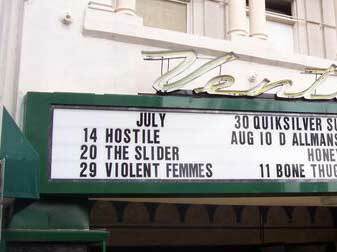 Featuring a variety of alternative and art rock. Rupert is a founding and current member of The Fixx, who sold millions of albums worldwide and have 6 Top 40 songs, including One Thing Leads to Another, Saved By Zero, Red Skies, Secret Separation, Are We Ourselves, etc. 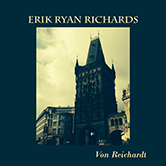 Erik Ryan Richards debut solo album, "Von Reichardt". 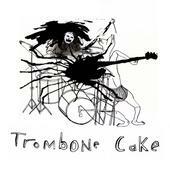 Release June 2nd 2015 and charted in iTunes top 100 Alternative albums. Seth Pettersen's sophomore release "So Fully" is scheduled for a Tuesday, April 6 digital release to itunes, Rhapsody, and other digital stores. Doug Browne "Going Home" was digitally released January 12 to iTunes, Rhapsody, and other digital stores. It features Doug's Classic Rock vocal, guitars, and songwriting. Ross Shifflett's new album, "Chasing Bullets" is set for digital release for Nov.10 2009. All 11 tracks will be available for download at Itunes, eMusic, Napster, Rhapsody, etc. 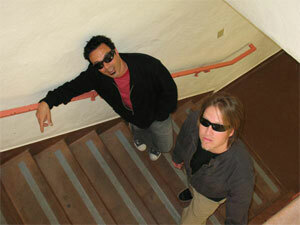 Look for the new CD release here at the Somis Sound Store January 2010. Seth Pettersen, Pat Salisbury Band, Doug Browne, and The Slider all have finished their new albums. Look for December and January releases TBA. DEBORAH ANDERSON'S DEBUT SOLO ALBUM, SILENCE. Watch her new video for Paperthin here! 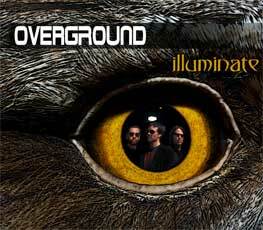 Overground New album, "Illuminate" released March 08 to iTunes and other digital stores... Featuring the singles "Everyone is Anyone", and "Push and Pull".